From its futuristic Space Needle to The Seattle Great Wheel to the Museum of Flight, kids will be mesmerized at every turn. Seattle offers an inspiring mix of natural outdoor, modern urban, and fun educational opportunities to explore. Here are 25 of the best things to do with kids in Seattle. Pacific Science Center is dedicated to fostering curiosity and wonder about the world for kids of all ages. 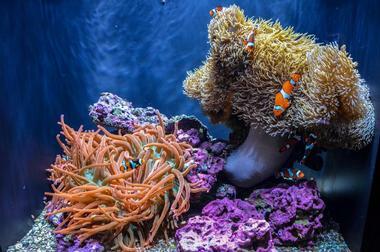 Living Exhibits lets children explore intriguing aspects of rare animals and plants. Tropical Butterfly House is a sun-filled enclosure with hundreds of tropical butterflies. 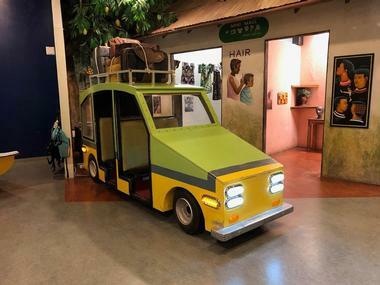 Other exhibits and experiences include Just for Tots water experiments, Sonic Bloom solar-powered art, a pollinator garden, seeds in action, Puget Sound model, Insect Village, a saltwater tide pool, and a dinosaur exhibit with animatronics. 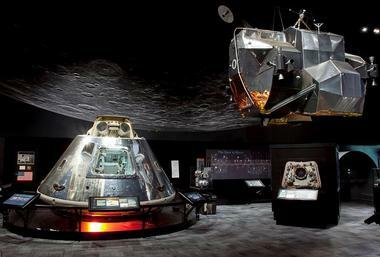 The museum also has a laser dome, a planetarium with free daily shows, and an IMAX theater. Pacific Science Center Café serves lunches and snacks. The Seattle Center Monorail has been shuttling riders a mile across the city since its first appearance during the World’s Fair in 1962. Today, it delivers more than two million passengers annually from Seattle Center to WestLake Center along 5th Avenue. Two trains, the Red Train and the Blue Train, operate on the rail system; each has a capability of transporting 250 passengers. Together they can serve 6,000 passengers every hour. The front seat of the train is next to the driver, which gives children and parents alike a great view. Another cool aspect to the monorail is that it goes right through MoPOP, the Museum of Pop Culture. The Museum of Pop Culture, more casually referred to as MoPOP, was the brainchild of Microsoft co-founder and pop culture enthusiast, Paul Allen. 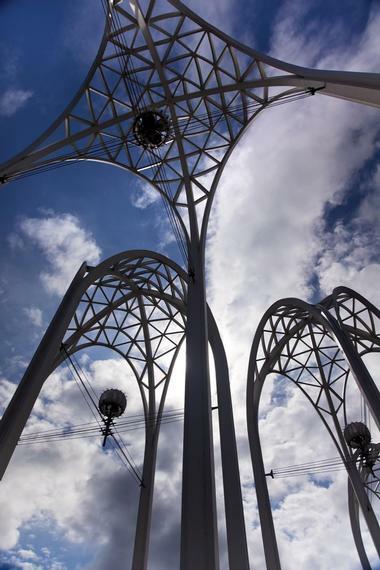 Located next to the Space Needle on the Seattle Center campus, the museum’s dazzling exterior offers a hint of what’s to come. Inside, exhibitions change with the same fluidity of culture and music. Past and current exhibitions include nods to Marvel super heroes, horror films, science fiction, myths and fantasy, and video game culture. There are tributes to a range of musical artists from Jimi Hendrix to Nirvana to Pearl Jam. The museum has a Holodome where visitors experience immersive virtual realities. Sound Lab offers opportunities to explore studio music and even record a song. 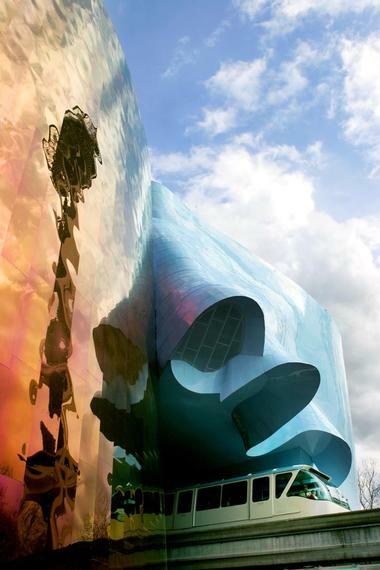 Seattle Children’s Museum provides hands-on experiences in creative and imaginative play in 22,000 square feet of space. 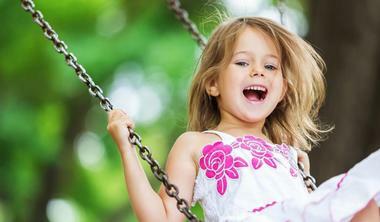 It was designed specifically for children ten years old and younger and their families. This interactive museum is based on The 40 Assets, which is a developmental framework to help kids grow up healthy, happy, and compassionate. Cog City explores cause and effect, Global Village introduces kids to many cultures, and Dunn Lumber Construction Zone encourages hands-on construction. These and seven other interactive centers provide hours of fun. 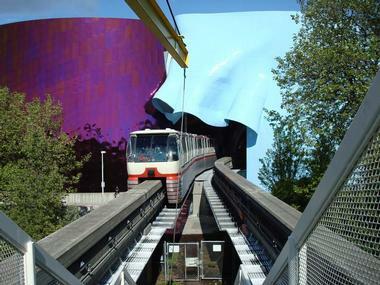 The museum is on the Seattle Center campus, so families can combine a museum visit with a ride on the Seattle Center Monorail. Seattle Aquarium is on its way to becoming the crown jewel of Seattle’s revitalized waterfront. Since its last expansion in 2007 that included a 120,000-gallon marine exhibit, café, gift shop, and meeting facilities, it has also added a harbor seal exhibit. Visitors will find six exhibits at the aquarium, including Marine Mammals, Pacific Coral Reef, Window on Washington Waters, Birds & Shores, Life on the Edge, and the Underwater Dome. Kids will love the hands-on marine experiences, learning about orcas in Puget Sound, and weekend story time in the Family Activity Center. There are always new and seasonal events at Seattle Aquarium. Seattle Children’s Theatre is among the country’s 20 biggest regional theatres having produced more than 200 plays, 100 of which were world premieres. The theater company performs at two Seattle venues – Eve Alvord Theatre and Charlotte Martin Theatre. There are approximately six shows per season with classics like The Velveteen Rabbit and The Very Hungry Caterpillar. Some performances help kids discover important figures like Edward Tulane, Anne Frank, and Cassius Clay (Muhammad Ali). There are ASL interpreted, sensory friendly, and audio described special performances for the entertainment of all guests. Seattle Children’s Theatre also runs a drama school and holds auditions for child actors. Olympic Sculpture Park is a modern, urban waterfront green space designed to connect downtown Seattle to the city’s revitalized waterfront. 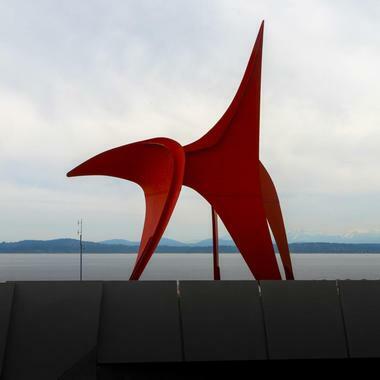 Laid out in the shape of a “Z,” this park’s pedestrian walkway descends 40 feet from the street-level PACCAR Pavilion to the waterfront, offering visitors epic views of the Olympic Mountains, the Seattle skyline and port, and eventually the waterfront beach along the way. Moving along the route, pedestrians will encounter evergreen trees, deciduous trees, a shoreline garden, and of course dramatic sculptures. The park is free, and guided one-hour tours are also free. Landscapes Café is located in the Pavilion. Seattleites (the correct moniker according to The Seattle Times) have been dedicated to growing and improving Volunteer Park since its purchase in 1876. By 1912, an ambitious project by the Olmsted Brothers came to fruition with a shelter, children’s wading pool, music pavilion/pergola/comfort station, numerous gardens, and a conservatory building. Named a Seattle Landmark in 2011, visitors will find the latest iteration of the park that includes Seattle Asian Art Museum and Volunteer Park Conservatory. 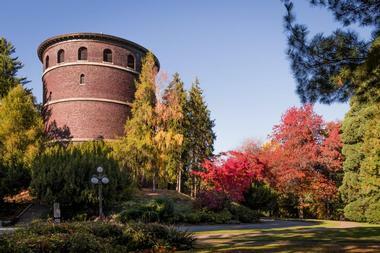 Visitors to the park will also find Volunteer Park Amphitheater where live performances and events are held. The Volunteer Park children’s wading pool is open seasonally. The mission of Woodland Park Zoo is conserving the diversity of animals across the globe and slowing their absurdly high rates of extinction. 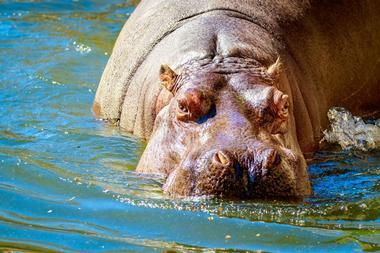 The zoo aspires to show visitors what’s at stake and motivate conservation action. Guests will see over 1,100 animals from 300 species on the zoo’s 92 acres, which is divided into temperate rain forests, coastal deserts, and tropical rain forests. Travelers here won’t want to miss the Assam Rhino Reserve special exhibit for the one-horned rhinoceros. Woodland Park Zoo habitat exhibits include African Savanna, Australasia, Temperate Forest, Northern Trail, Tropical Asia, and others. There is also a butterfly garden and a penguin exhibit. 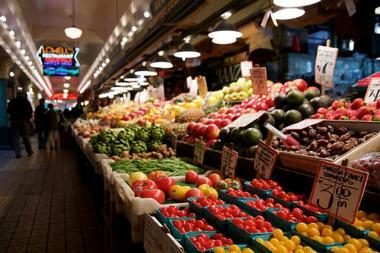 Pike Place Market is a lively public market that overlooks Elliott Bay waterfront. Open since 1907, the market has been serving Seattleites and visitors for well over a century. It’s one of the country’s oldest public farmers’ markets in continuous operation. A good approach visiting is to take the self-guided tour using your smartphone, website app, and a circular walking tour with 10 stops along the way. It starts under the Public Market Center’s iconic sign at the corner of Pike Place and Pike Street. Visitors won’t miss a thing at this nine-acre market, including the historic arcade, three lower levels of owner-operated specialty shops, crafts market, and much more. Green Lake Beach is arguably Seattle’s favorite urban beach. With a 2.8-mile bike and walking path encircling it, this recreational area offers a little something for everyone. It’s the lakes’ two beaches though that draw residents and visitors here in droves, especially during summer. Motorized watercraft of any sort are banned, which means a safe and leisurely experience for everyone. The main beaches – East Green Lake Beach and West Green Lake Beach – have seasonal lifeguards, swim rafts, diving boards, sand beaches, children’s play areas, bathrooms, and basketball courts. Underwater, the seaweed is cut back and the bottom is maintained in these two beach areas. 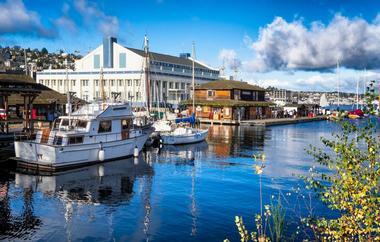 The Center for Wooden Boats is located in the hip and buzz-worthy South Lake Union neighborhood of Seattle. This museum is dedicated to the small craft heritage of the Pacific Northwest, and the city’s maritime history. 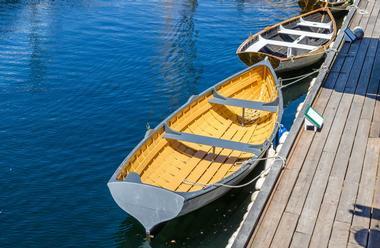 Visitors can rent a variety of boats from wooden boats to speed boats. There are lessons, classes, and workshops in a number of marine related activities and skills. The Boathouse Gallery presents rotating exhibits about the region’s local maritime history. Guests can learn skills like knot tying, peruse historic boats or their 3D models, or volunteer in the Boatshop learning to maintain wooden boats. 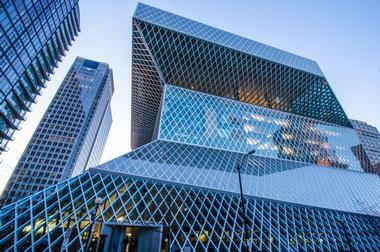 Seattle Central Library is the city’s flagship library in a network of 26 libraries. It opened in 1906, and with a donation by Andrew Carnegie, grew to 55,000 square feet. The current Central Library is the third iteration with an award-winning edifice. It opened in May, 2004, and features 11 floors, 275-seat auditorium, children and teen centers, open spaces for study, web use, or reading, a computer lab, and a parking garage. The library hosts a bevy of special exhibits, classes, events, and programs throughout the year. There are books, ebooks, podcasts, magazines, music, movies, TV shows, and DVDs available for checkout. 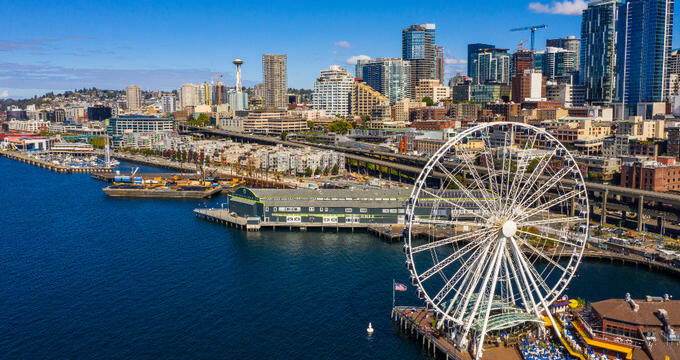 The Seattle Great Wheel is Seattle’s iconic Ferris wheel located on the waterfront on Pier 57. The 175-foot-tall observation wheel has 42 enclosed gondolas. As the Ferris wheel turns, gondolas reach 40 feet past the end of the pier for a thrilling experience. Though gondolas seat eight passengers, visitors can pay extra for a VIP private gondola. 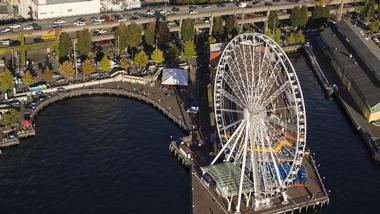 Another cool thing about The Seattle Great Wheel is its storybook, The Great Wheel Adventure. Parents can buy the 36-page book with colorful illustrations, and kids can follow the characters on an adventure to numerous Seattle attractions from the Space Needle to the Aquarium. Seattle Pinball Museum is located in the city’s Chinatown neighborhood. The dreamchild of a local couple, their 55-year-old passion of collecting pinball machines has morphed in to one of Seattle’s most entertaining museums. This museum features 54 fully playable classic pinball machines. Museum owners rotate their collection, usually with about 30 pinball games at a time, so it’s never the same experience twice. Games range from ‘way back’ classics to more modern machines. Craft bottled beer, vintage soda, and fun snacks are available for purchase while playing. A $13 museum entrance fee gets kids of all ages inside where they’ll enjoy hours of unlimited play. Theo Chocolate sprang from founder, Joe Whinney’s sense of social justice. 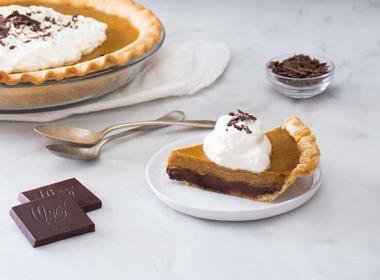 This company’s brief history is as rich and delicious as its chocolate. An avid traveler, Joe spent a lot of time with cacao farmers in different parts of the world and was concerned by their exploitation. That led to him championing organic cocoa beans and Fair Trade in the States, which in turn led to Theo Chocolate as the country’s first certified organic chocolatier. Visitors can learn all about the journey from sustainably grown, organic Fair Trade beans to delectable chocolate – “from bean to bar” – as he calls it. This tour is not only wildly popular with kids for the chocolate samples along the way, but for the fascinating story and process behind them. Hiram M. Chittenden Locks, known locally as Ballard Locks, is a must-do experience for families visiting Seattle. 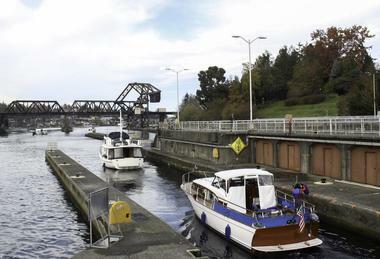 Set in park-like surroundings, the locks – part of Washington Ship Canal connecting two lakes to Puget Sound – are in Salmon Bay. Besides watching all the water vessels passing through the locks, summers mean watching salmon journey to spawning grounds via the fish ladder, which is also fascinating for kids. There’s an informative visitor center, a lovely botanical garden, and nearby Fisherman’s Terminal. One-hour guided tours of the locks are available at the visitor center. Travelers will also find an assortment of restaurants within walking distance, so there’s no need to rush the experience. Located in South Lake Union, the Museum of History & Industry explores Seattle’s history. The place to start is with the museum’s two permanent exhibitions. Visitors explore the city’s winding road from wilderness to modern metropolis through 25 displays in True Northwest: The Seattle Journey. The other permanent exhibition, Bezos Center for Innovation, imagines the future of this innovative city. Exploration and Innovation Packs guide children three to 10 through MOHAI in a fun way. Maker Days are the last Saturday of each month where kids get to tinker and experiment. MiniMOHAI is Mondays during summer for three- to five-year-olds. Kids 14 and younger visit the museum free of charge. Located in the historic Pike Place Market, there’s a piece of nostalgia families won’t want to miss. 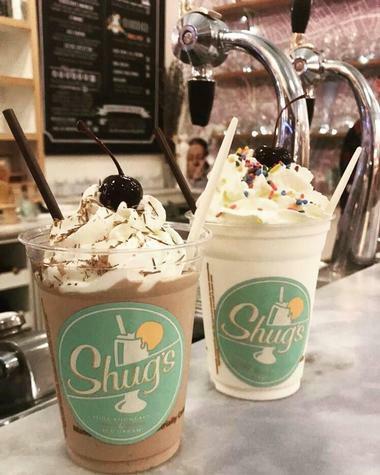 Shug’s Soda Fountain and Ice Cream is a throwback to the 40s and 50s when soda fountains were at their height. This iteration of an old favorite, situated in a modern and airy space, is where ice cream dreams come true. Shug’s features Lopez Island Creamery ice cream to make its delicious sundaes, floats, and more. 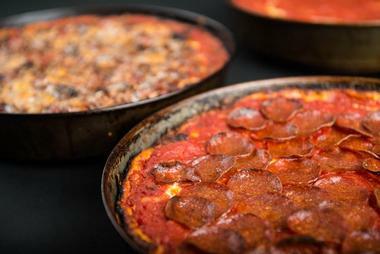 All the toppings, syrups, and sauces are house-made. Visitors can also expect organic coffee, sodas, ice cream cocktails, wine, and beer, so there’s something for everyone in the family. Tucked between the Seattle Center Armory and the Museum of Pop Culture on the Seattle Center campus, Artists at Play is an imaginative children’s playground designed by artists. And the best part – it’s free. Kids will find plenty to appreciate about this playground from the 30-foot Climbing Tower to the labyrinth and rebus to the human-powered carousel. The massive climbing tower takes kids to the top of a giant slide. There are all kinds of unique ways to have fun at this playground built for sound and motion, including listening stations, play mounds, musical instruments, sound swings, and story lines. CenturyLink Field is Seattle’s waterfront entertainment venue and home to the Seattle Seahawks NFL team and Seattle Sounders pro soccer team. The $300 million stadium has seats for 72,000 fans, including 1,400 ADA seats. 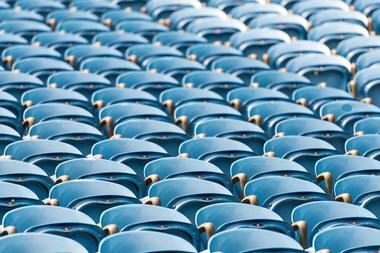 Seventy percent of stadium seats are covered by a partial roof. The stadium also has 112 suites available. Families can take a 90-minute guided tour of the facility seven days a week during summer, and weekend days during the rest of the year (except game days). Tour highlights include, the Press Box, a Suite, Wall of Legends, visiting teams’ locker room, the field, Helmet Wall, Super Bowl XLVIII numbers, and more. Alki Beach Park is one of Seattleites’ favorite places to go, especially during summer. 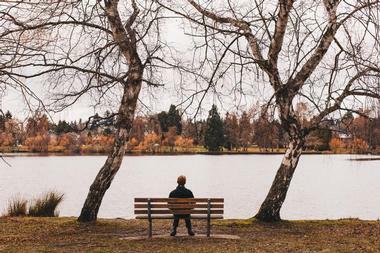 The park sits along the shores of Elliott Bay and has a long, sandy beach backed by a 2.5-mile-long boardwalk. The wide walkway accommodates all kinds of outdoor activities like roller blading, jogging, biking, and pushing baby’s stroller. Beach volleyball, sunbathing, and beach combing are popular activities. What visitors may not want to do is swim, since the water temperature stays a chilly 45 to 55 degrees. The park also has picnic facilities, a bathhouse, an art studio, and restrooms. 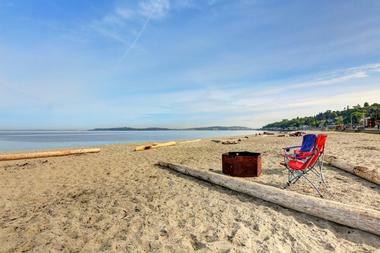 The entire beach offers epic views of the Olympic Mountains and Puget Sound. The Museum of Flight is a not-for-profit, independent air and space museum in Seattle, Washington. It has more than 175 displays of aircraft and spacecraft, plus thousands of air and space related artifacts from across time. The museum has six galleries – Aviation Pavilion, Great Gallery, Lear Gallery, Personal Courage Wing, Red Barn, and Space Gallery. Aviation Pavilion offers a tour of 19 planes from the first Boeing jets to Air Force One, plus a play area for children, and a café. Red Barn houses historical exhibits, and Space Gallery features multi-sensory exhibits. Personal Courage Wing highlights aeronautic stories of heroism. Kids will love this fascinating museum, but so will the rest of the family. When it’s time to satisfy the sweet tooth, Top Pot Doughnuts is a great place to do it. 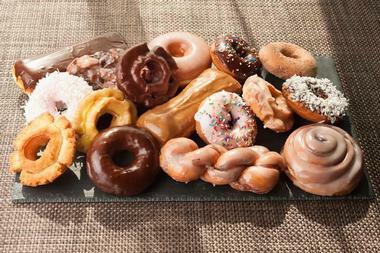 These gourmet doughnuts are hand-forged deliciousness served in a vintage ambience. A 1920s secret recipe forms the basis for 40 varieties of doughnuts. Whether you’re in the mood for an Old Fashioned, Feather Boa, or Specialty Cake doughnut, they have it here. Of course, there are plenty of choices for Sprinkles doughnuts for the kids too. Even better, all their doughnuts contain 0 trans fats. They offer their signature Top Pot fresh roasted coffees in several varieties. Guests can also purchase branded merchandise as a souvenir of their visit. 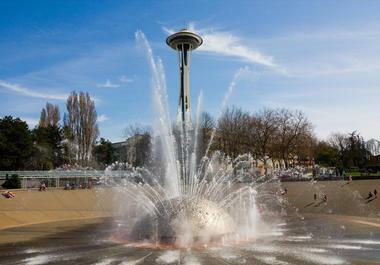 Seattle Center Fountain is one of many fun attractions on the Seattle Center campus. Located in the middle of an expansive lawn and set in a concrete “bowl”, this domed water sculpture centerpiece provides kids with hours of exciting water play on a warm sunny day. When it was originally built for the World’s Fair in 1962 it was surrounded by white rock and wasn’t very kid-friendly. Completely rebuilt 30 years later, it’s now a safe, comfortable, and exciting place for kids to get wet and wild with nearly 275 water misters, sprayers, and shooters. Parents will particularly enjoy the five, 12-minute water shows set to music.